Contact us at lacy@lacywest.com or 1-800-667-4118 for current Canadian pricing. Best selling jewelers laser welding machine! 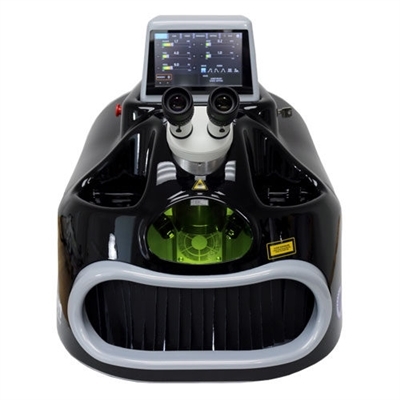 After years of design and development, while working with different professionals in the jewelry and other industries, Orion has created a powerful bench top laser welder for the jewelry trade. Smaller footprint and lower cost than competitors. All Orion LZR models use only 21-1/2"W x 24"D x 18"H of work space and weigh less than 100 pounds, so they are easy to move, easy to use and easy to maintain. Professional results are outstanding. A larger than normal opening in the weld chamber which provides access for larger pieces and allows you to work more freely. Pulse-shape settings that allow configuration of how the laser functions on different types of metal. Saves up to 32 customized weld settings. 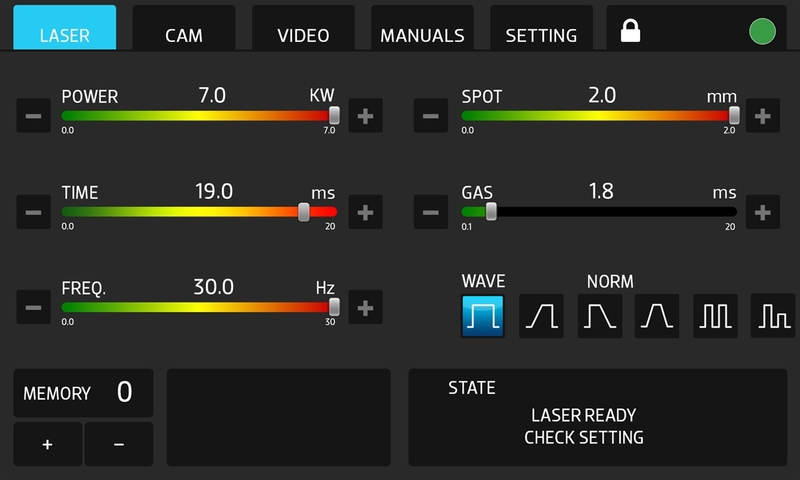 Switch between your most used laser welding settings with the touch of a button. Superior, high-efficiency components that run cooler and reduce stress on critical-wear parts, resulting in greatly reduced maintenance. Repeatable control over laser settings to deliver precise welds. Up to 140 joules of output energy, perfect for all laser welding applications. Higher efficiency optics enable higher average power output, from fewer joules. 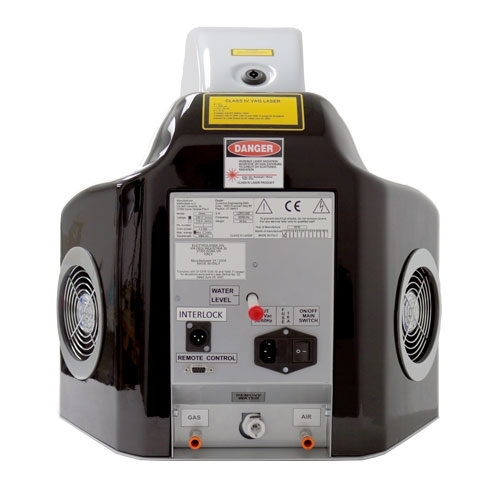 Advanced, constant-voltage inverter power supply that eliminates power spikes, delivering more effective welding and dramatically extending flash-lamp life.